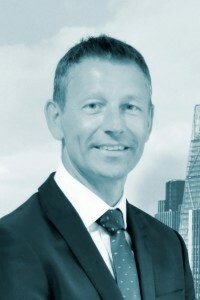 Mark joined the Club in 2004 after 18 years at another International Group club where he dealt with the Spanish and Taiwanese markets. In Mark’s first few years at the Club he concentrated on underwriting our Latin/Central American, Spanish-speaking Caribbean and South African business and, prior to the opening of the Club’s Singapore office, our Asian portfolio. The last three years has seen Mark focus on the management of the UK & Rest of the World Syndicate whilst retaining selected accounts in Latin America, South East Asia and our main UK tanker operators.